Your kindergartener has been in school all day and now it is time for you to get a meal going for dinner, possible clean, take care of the rest of the family, and make sure your kindergartener gets his or her homework completed. It can be overwhelming. How can you keep the learning going while also helping everyone unwind and prepare for the evening? 1. 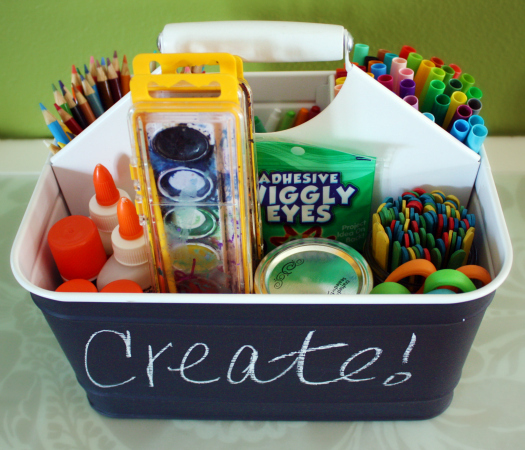 Create an Activity Jar, Board, or Treasure Box. That way when it comes to pulling out fun activities from your hat like magic, you already of some listed. You can make a fun art project out of this and enlist your kindergartener to help. Decorate the box or jar and even ask you child what he or she would enjoy. 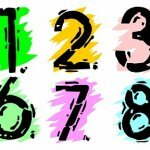 If your child is involved in the creation of the box and list, he or she is likely to be far more excited about using it. 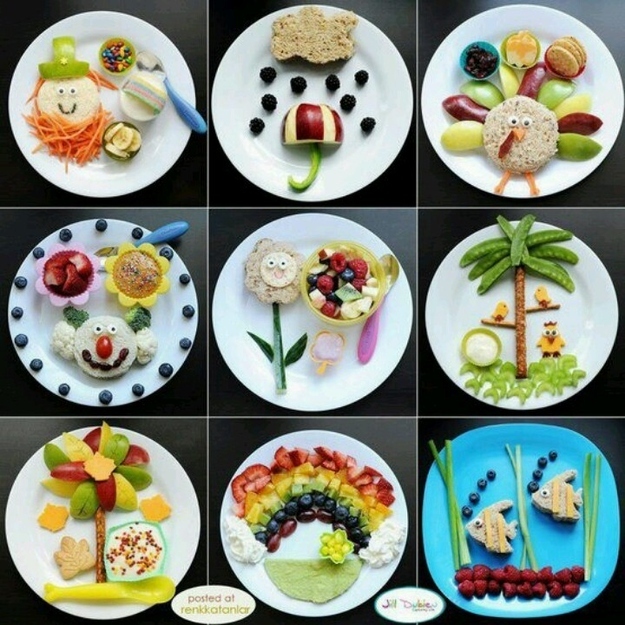 If everyone is hungry in your household after school, you can turn snack time into art time. Check out these fabulous ideas via meetthedubiens.com. 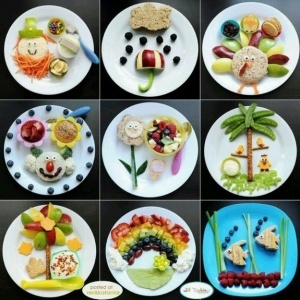 Maybe it is ok to play with your food! Let’s say your son or daughter come home with some story writing homework or tasks. You can make it way more enjoyable and fun for all by dressing up and acting out the story. This can be so much fun for the entire family to participate in, and can ensure that children grow up with a love for stories and reading. Take pictures and capture the memories. You can even send your best shot to the teacher by attaching it to the homework. Give that teacher a smile. Create an art basket with papers, stamps, markers and more to be ready when you need it. Children often need something active to entertain them when they get home. If the weather is nice you can even set the basket outside for children to create. 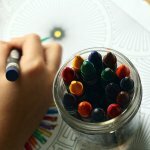 This can provide you with a little extra time to accomplish tasks while the kids are engaged in a beneficial activity. 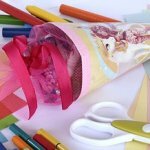 Check out Simple Kids Craft Ideas on Pinterest for loads of Inspiration! iHeartOrganizing has your art caddy idea using chalkboard paint! It can take a bit more time to get dinner on the table when children are involved in the process I know. But, it can also be a great time to bond and teach. 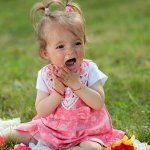 SchoolFamily.com has a great list of recipes you can make with kids. The Chock-Full-of-Veggies Lasagna looks like a great option for dinner! Have a favorite after school activity, for your kindergartener, that we left out? Share with our community in the comments. Happy Creating.